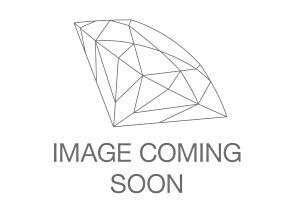 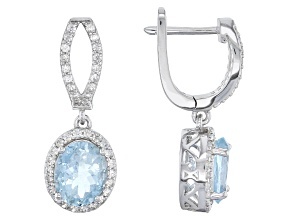 Blue Aquamarine 14k Yellow Gold Earrings 1.50ctw. 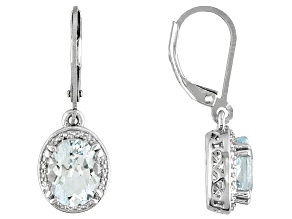 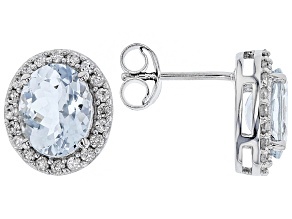 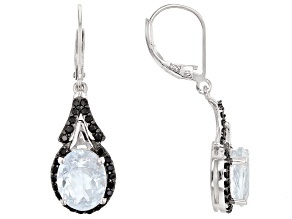 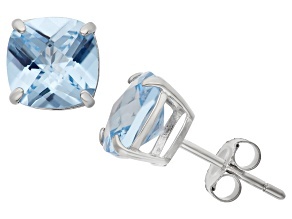 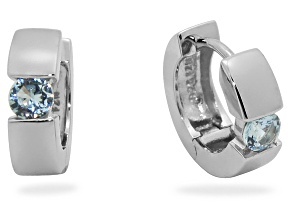 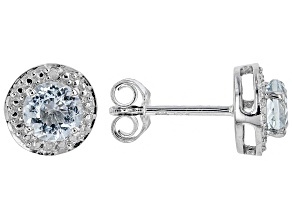 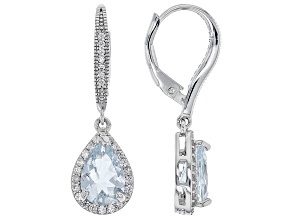 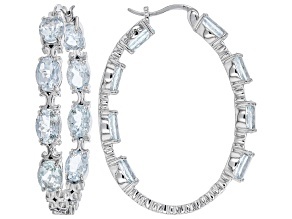 Make a splash with JTV's alluring aquamarine earring collection. 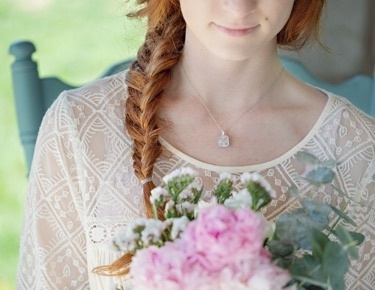 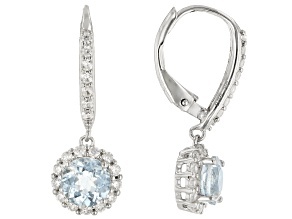 Aquamarine, which means "sea water" in latin, is the perfect shade of pale blue-green, just like the ocean. 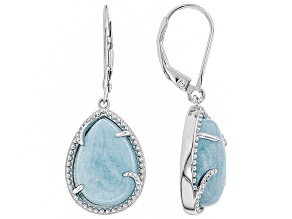 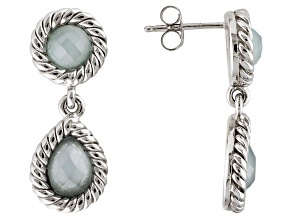 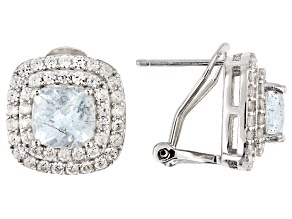 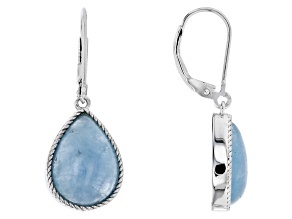 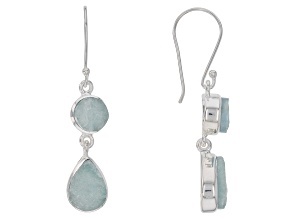 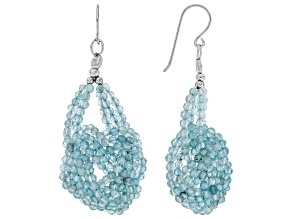 Aquamarine earrings are the perfect touch to any beachy, summer look. 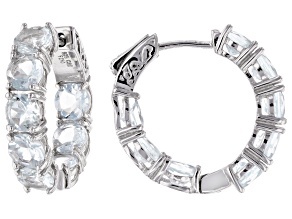 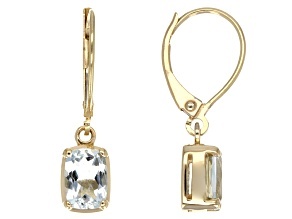 Explore JTV's earring selection today and add a little bit of summer to your style!